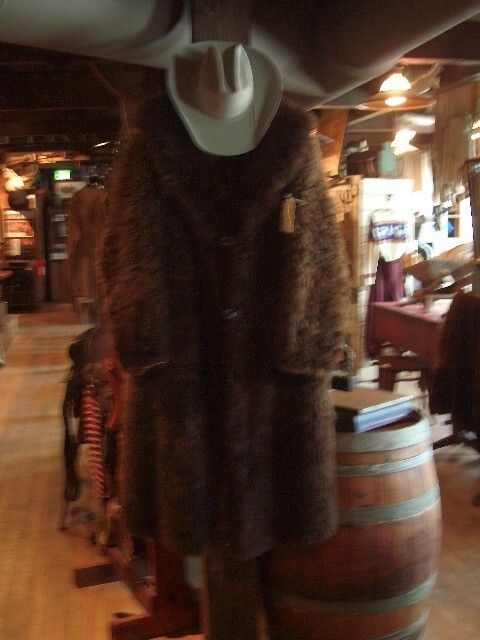 19th Century Rare XL Buffalo Coat out of the Old West Montana. Apology for the picture not being clear. Very heavy and great to wear or decorate that large Log Home. 19th Century Rare XL Buffalo Coat out of the Old West Montana. Apology for the picture not being clear. Very heavy and great to wear or decorate that large Log Home. Have more pictures available now. Please email cowboyron@cowboycabin.com with questions or call 406 270-2842.